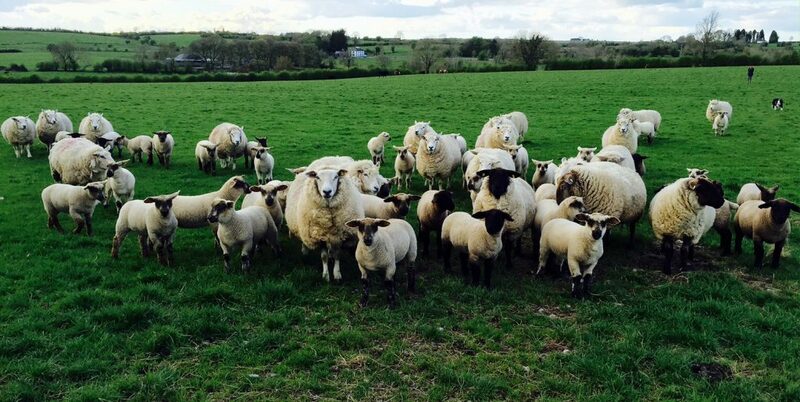 Irish sheepmeat exports to France fell by 14% in April, according to the ADHB. It says imports of sheep meat to France fell to 7,900 tonnes in April 21% down on the previous year. All major suppliers experienced declines following the earlier Easter which meant there was no increase in demand in 2015 whereas there was in 2014, it says. The ADHB says volumes of sheep meat imported from New Zealand were down a massive 38% year on year at 4,400 tonnes. As such, it says New Zealand’s share of French imports in the month fell to 18%. Shipments from Ireland and Spain both fell by 14%. 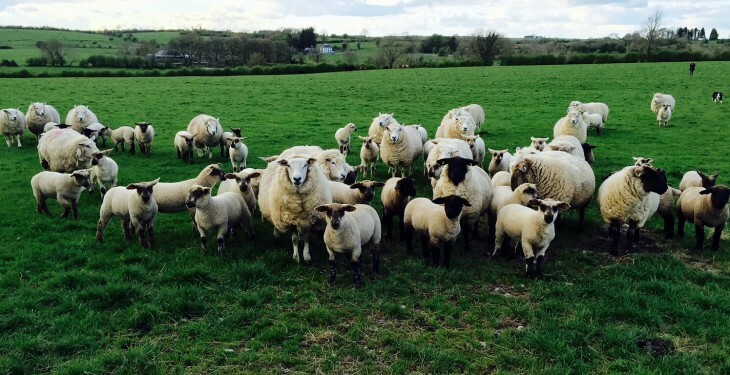 However, ADHB says imports from the UK – the largest supplier of sheep meat to France – only fell by 2% to 3,500 tonnes, showing imports held up well, despite the change in the date of Easter. This led to the UK’s share of total shipments to France increasing notably, to 44%. According to the ADHB the average unit price of shipments to France in euro terms fell by 2% on the year, leading the overall value of imports in April to fall almost a quarter to €46 million. Despite UK shipments to France holding up reasonably well, average unit values fell by 3% in euro terms. However, due to the current strength of the pound, they fell 14 per cent in sterling terms. This led the overall value of shipments to France from the UK to be back a reported 16 per cent in sterling terms in April at £14 million.